At Superior Door Service we want to be your first choice of overhead door repair company. 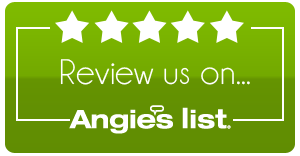 Our number one priority is our customer satisfaction. As a local, family owned business we have highly skilled technicians to professionally complete each repair. We understand you don’t have time to waste. Thus, Superior will get the job done right the first time! Read on below about some potential repairs your overhead door may need. Most overhead doors are used in garages. The spring allows the door to be opened and closed easily. Whether it’s a manual or automatic door, the torsion springs have a limited lifespan. As they age, the door loses its resiliency. This means you need more force to open the door. Replacing broken springs requires the services of a professional. While top-of-the-line springs are guaranteed for life, most of them give a service of 10-15 years. This is equivalent to 10,000-15,000 of open and close cycles. 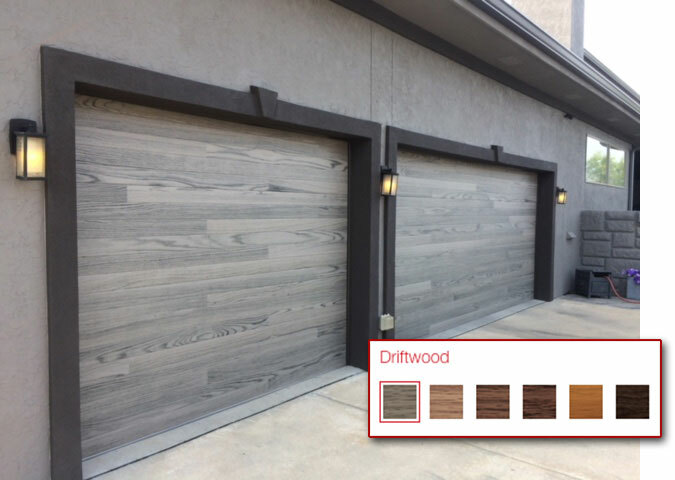 An overhead door enhances the curb appeal and security of your home. Most automatic overhead doors have cables on each side. With time, they wear, fray, and snap. Several things can go wrong if you don’t repair the cable immediately. Therefore, regular maintenance is an absolute necessity as it limits bigger repairs in the future. The bottom seal prevents debris, water, and insects from entering your house. Not to mention, it keeps drafts of wind at bay. Most overhead doors have a rubber seal mounted at the bottom. With time, it may start to interfere with the movement of the door. While the door will still work, the heating bills go up. It’s important that you repair the seal to stop cold air from entering. Be sure to hire a professional to make necessary repairs. 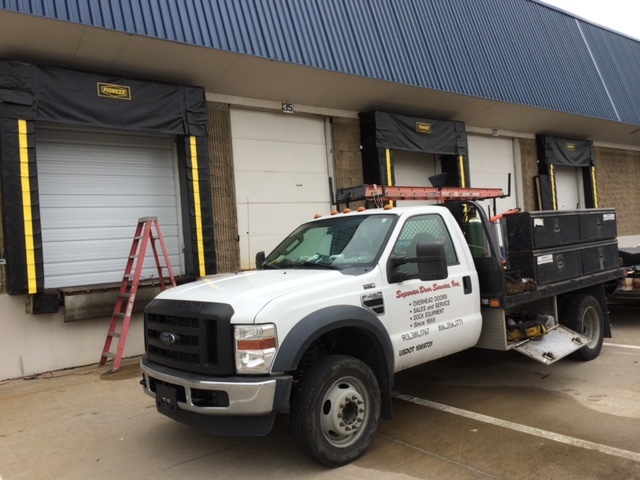 We work hard to be the best overhead door repair company in the Kansas City area.